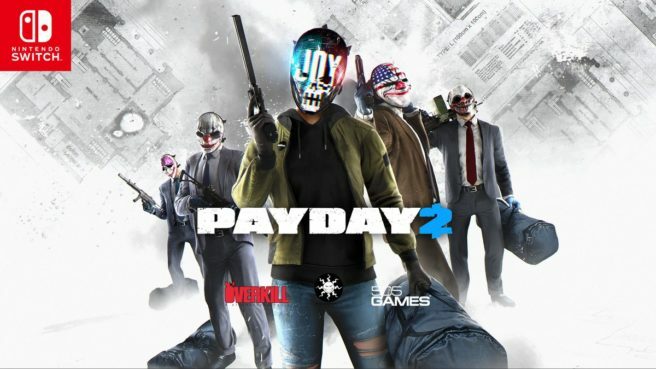 Here’s something interesting about Payday 2 for Switch. 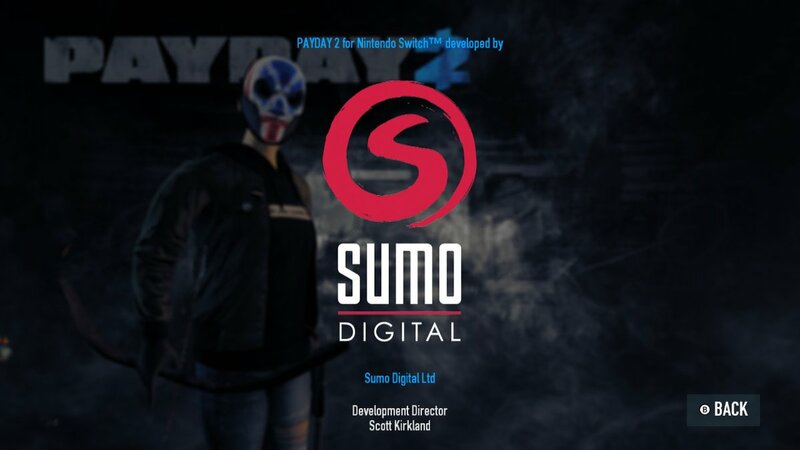 It seems that development was largely handled by Sumo Digital, as opposed to Overkill Software. Sumo Digital released Snake Pass on Switch last year. The team is also behind the Sonic racing titles.